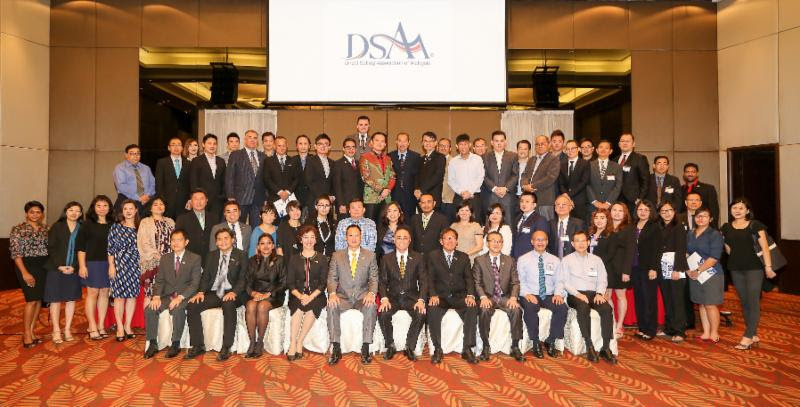 The DSAM AGM was held on 24th May 2016 with an attendance of more than 70%. During the meeting, the Financial Reports were presented by Treasurer, Khor Lee Fan. 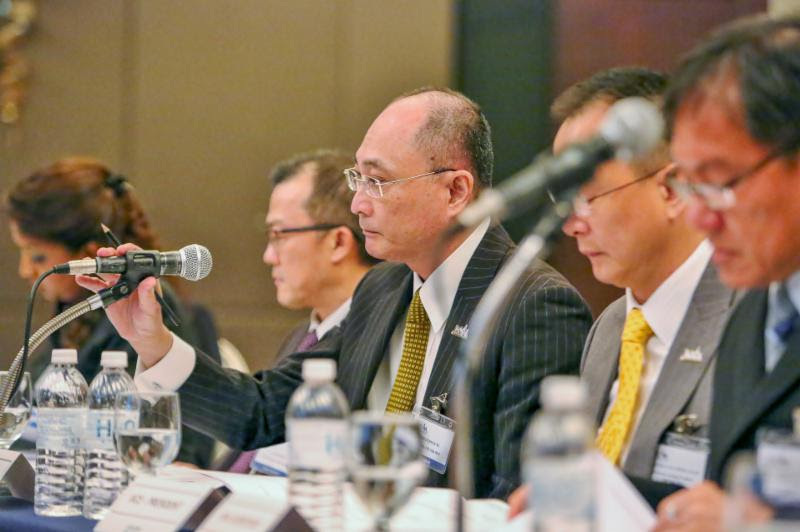 This was followed by the presentation of the Board Report by Honorary Secretary, David Cheong. The election of Auditors for the ensuing year proceeded after David’s presentation. As there were no other matters raised, the AGM was adjourned. A CEOs Meeting proceeded after a short break. President, Frederick Ng welcoming the Head of Direct Selling Unit, Principle Assistant Director of Ministry of Domestic Trade, Co-operatives and Consumerism, En Zulkifli Yaacob to the meeting. 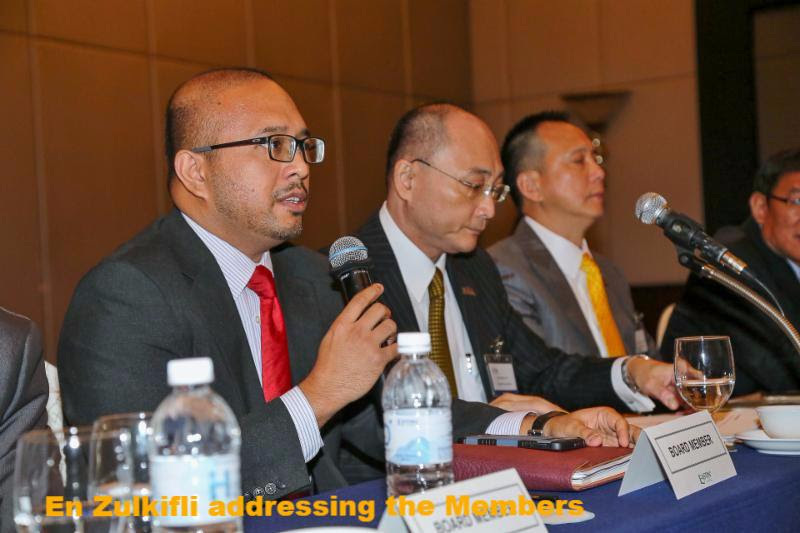 En Zulkifli briefed the meeting on the new personnel in his Unit plus a commitment to maintain close working relationships with all DSAM Members. The meeting continued with the announcement of the main activities for the rest of 2016. 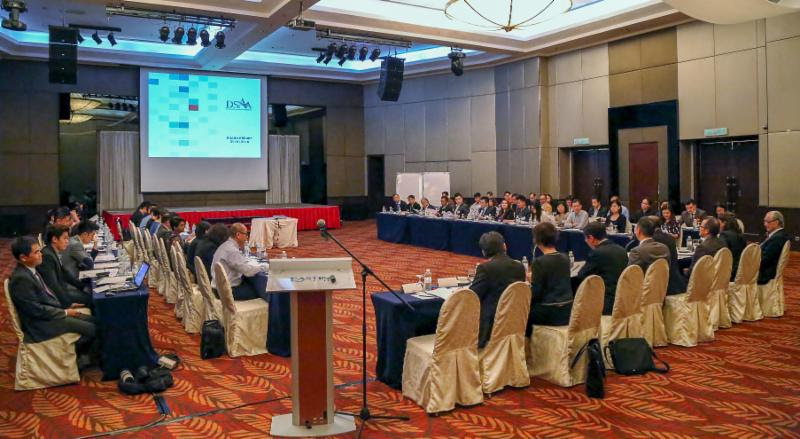 Among these activities include the Convention 2016, a Members’ Study Trip to an ASEAN country and others.